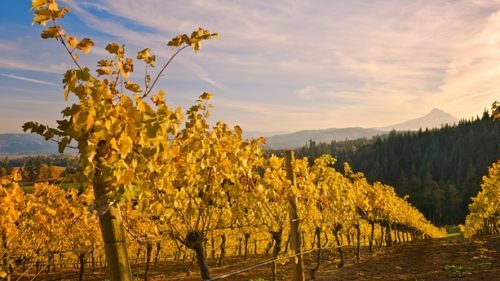 Hundreds of vineyards and wineries dot the Willamette Valley, a relatively young wine region that has gradually drawn international acclaim for its vintages. But 50 years ago, all of this was just a dream — an unlikely one, at that. It was a visionary crew — a mix of academics, teachers and engineers — who planted the valley’s first grape vines. And despite countless naysayers in more established wine grape-growing regions, these renegades and risk takers persisted. Now they are known as the storied wine pioneers. Today the second generation of these legacy families — the sons and daughters — carries on with a similar commitment to sense of place. 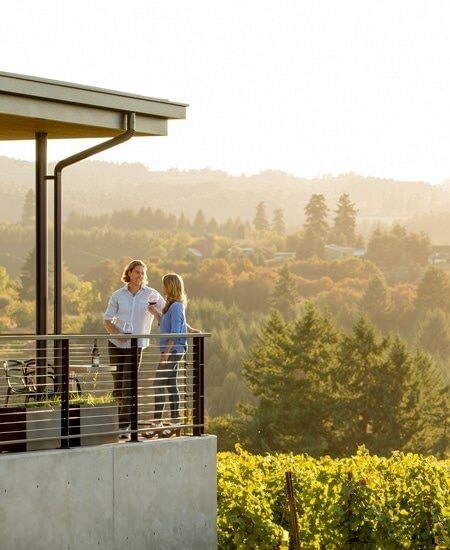 It’s this largely family-run industry that has propelled the Willamette Valley into the spotlight, culminating with Wine Enthusiast recently naming it its 2016 wine region of the year. 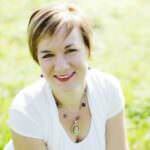 “What began with my parents following their passion eventually involved all three of us. We were truly the first working crew,” says Maria Ponzi of her brother and sister at the start of Ponzi Vineyards. 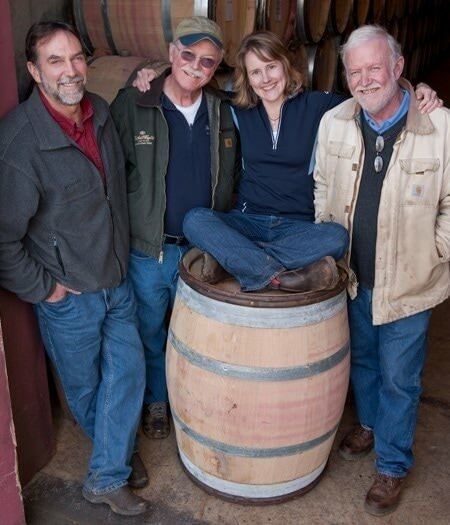 The three siblings helped with everything from planting the first family vineyard in 1970 to picking grape clusters at harvest and working in the cellar. “Our parents would have all these crazy people come over after dinner, and they were the wine pioneers talking boisterously late into the night about how to make pinot noir,” says Ponzi. “Almost 50 years later now, and I think back to how cool those conversations must have been.” Today Ponzi and her Burgundian-trained winemaker sister Luisa run the family business, making it the only sister-operated winery on the West Coast. For Ponzi, what sets the valley apart from other wine regions is its commitment to sustainability from the early days onward. “We have a very long-term approach, and we are always thinking [about] how we make this last through the next generations,” she says. It’s a mind-set that extends beyond the vines to the greater wine community, as well, with programs like ¡Salud! To Our Health pinot noir auction, an annual fundraiser devoted to health care services for vineyard workers and their families. Another defining tenet is the sense of collaboration that began with the early pioneers. Ponzi knows she can always call on other second-generation peers — such as Adam Campbell of Elk Cove Vineyards, Ben Casteel of Bethel Heights Vineyard and Jesse Lange of Lange Estate Winery and Vineyards — whenever needed, because the foundation of the industry was built around transparency and sharing what works best to collectively elevate Willamette Valley wine. 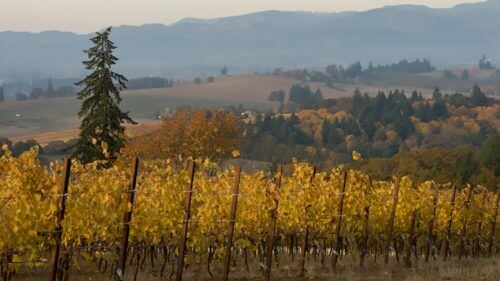 Around the world, Oregon wine is synonymous with quality. Even though it produces a comparatively small amount of wine versus other grape-growing states (ranking fourth nationally), Oregon labels consistently earn high scores in every major wine publication. And for further proof of its reputation, you only need to travel to major international cities, where you’ll find Oregon wine on the menus of some of the world’s finest restaurants. But despite this, there remains an unpretentious, even eccentric, spirit that perseveres. At the Beaux Frères tasting room, you can sample some of the most collectible and highly rated wines in the country, but you’ll also meet the resident mascots — a trio of Berkshire pigs. The larger one, at 500-plus pounds, answers to the name Porkchop and occasionally rides in the bed of the family pickup. (Once upon a time the winery was a pig farm). Speaking of farm animals, the next generation also champions sustainable farming, which is why you can occasionally spy sheep munching weeds in vineyards, and stacks of beehives for pollination. 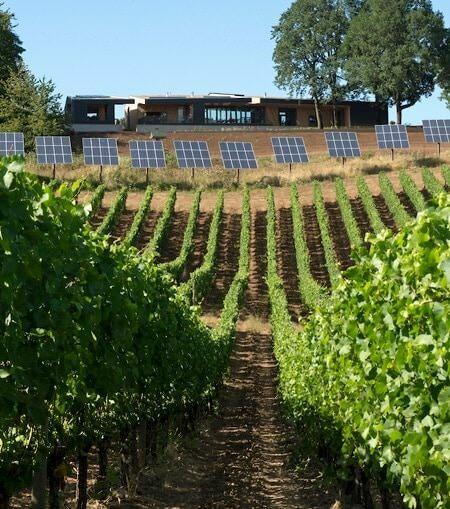 Many of these wineries have also pursued green certifications for their buildings; in 2002 the sibling-run Sokol Blosser became the first U.S. winery to receive LEED (Leadership in Energy and Environmental Design) Certification. Up in the Dundee Hills at his organic-certified Eyrie Vineyards, Jason Lett keeps a flock of heritage-breed chickens. On a recent spring evening, his 9-year-old daughter, Phoebe, introduced each one by name before joining her father for pruning in the vineyard. “I always loved walking with my father in the vineyard,” says Lett. His father, David, known as “Papa Pinot,” planted the first pinot noir vines in the Dundee Hills in 1965. And it was the Eyrie Vineyards’ 1975 South Block Reserve pinot noir that first put Oregon on the world map for wine after it placed in the top 10 at the 1979 Wine Olympiad in Paris. Today Lett tends to five estate vineyards, and in the spirit of innovation, he’s planting small plots of ancient varieties from the Jura like chasselas doré and trousseau noir. “My approach to winemaking is much more experimental because I’m trying to build that bridge between the past and the future,” he says. 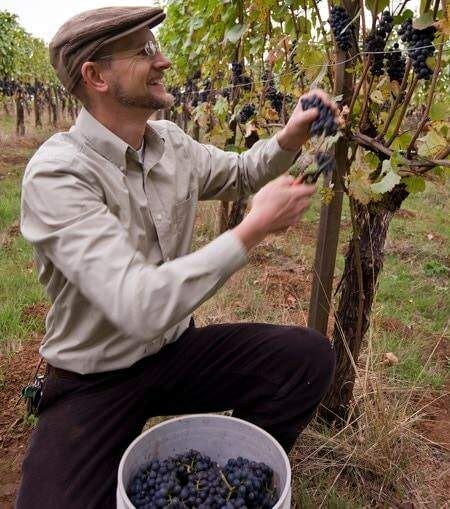 What excites him most about the future of Oregon wine? A sense of fearlessness that the new generation brings — whether that’s with upstart urban wineries or vintners taking a chance on surprising grape varieties that may have potential to thrive here. “It’s the same aesthetic that my parents and the other pioneers had,” he says. 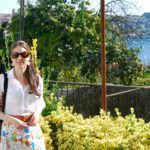 Andréa Johnson is a photojournalist and film / video director for Lumaria Productions. Based in Portland, Oregon, she works internationally documenting the stories of the wine, agriculture, and tourism industries for films, videos, books and magazines, but she has a special love for Oregon pinot noir. 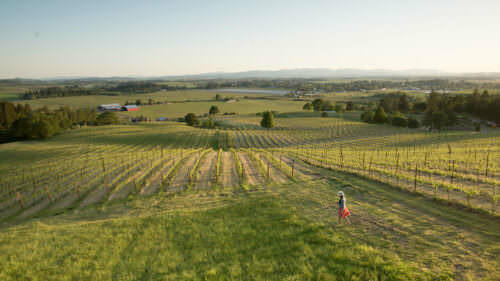 Should we visit Willamette Valley wineries in April or May?